“We haven’t had the opportunity to consider the proposals in detail but hundreds of potential jobs losses is really grim news. 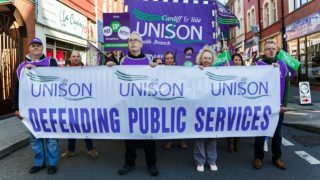 “Swansea residents have every right to be very worried about the future of the vital public services they use. 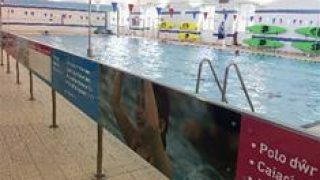 Library, leisure, youth, care and highways maintenance services, amongst other things, will be reduced further or close if even more local authority jobs disappear. 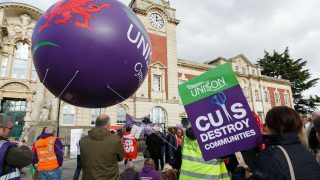 “28,100 local authority jobs have been lost across Wales since 2010 as a result of severe spending cuts driven by the UK Westminster government. Welsh councils are under intolerable financial pressure and they face multi-million pound budget gaps between now and 2022 at a time when Wales’ population is growing. 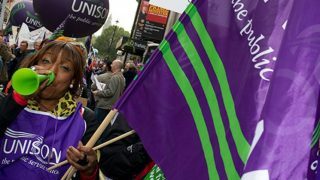 “UNISON will be campaigning to prevent compulsory redundancies and limit the impact on our members in Swansea. Every job lost is a tragedy for that person and their family but it also hits our local shops and the services everyone in Swansea relies on. (a) Legislate to provide a ‘power of general competence’ for local authorities in Wales. 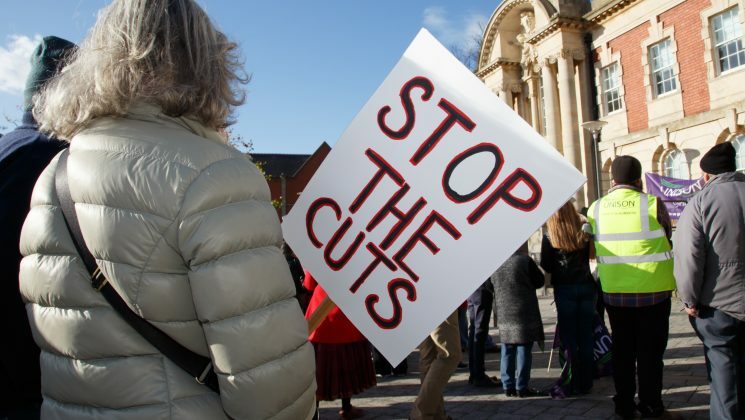 Even though Welsh government recently provided additional monies to local authorities, there is still a real term cut to their funding and it does not address the cumulative effect of nearly a decade of austerity.